ObEN is pretty familiar with AI. It’s right in the name of their key product — Personal Artificial Intelligence (PAI for short). This year, the halls of the Las Vegas convention center became a Candyland of opportunities where they can integrate their PAI into amazing new products. Take smart and autonomous vehicles for example. 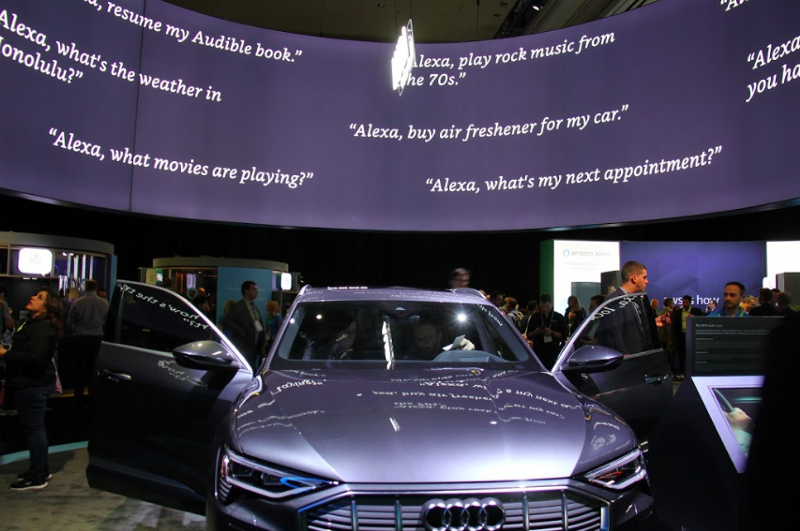 Arguably the most impressive displays at this year’s CES go to the many auto-exhibitors rolling out their vision for the next decade of transportation. But once we are free from the time-waste of driving ourselves around, what will we do with the spare time we spend in self-driving cars? Are they now mobile offices, entertainment units, or even temporary personal assistants we use for a few hours a day. Throw in a PAI into any of the onboard systems of these vehicles, and you can manage your schedule, book a couple of flights, and enjoy a curated collection of movie recommendations on your daily ride. Since PAI can be created to look, speak, and learn to behave like nearly anyone in the world, you could soon be taking a ride with a digital Kim Kardashian as your very own in-car AI assistant (check out some of the PAIs ObEN created of their celebrity partners here and here). Better than awkward conversations with your Uber driver right? It’s not just ObEN. 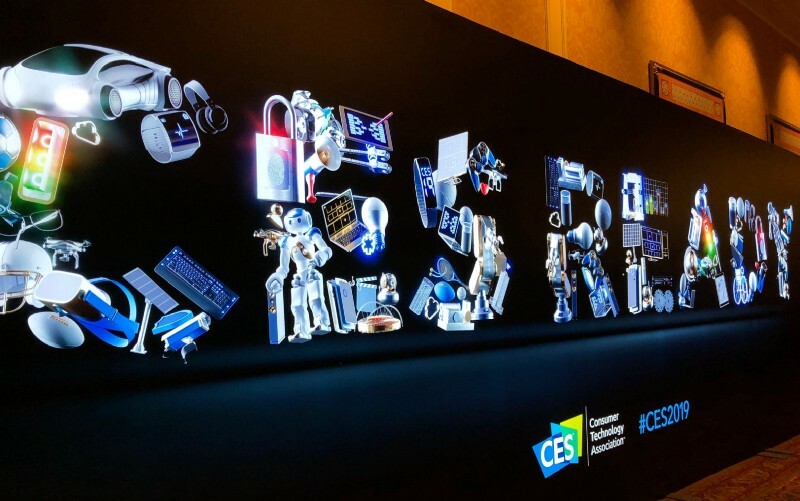 CES is the ideal place for business meetings, catching up with investors, current and potential partners, and sharing the latest updates on projects and collaborations. 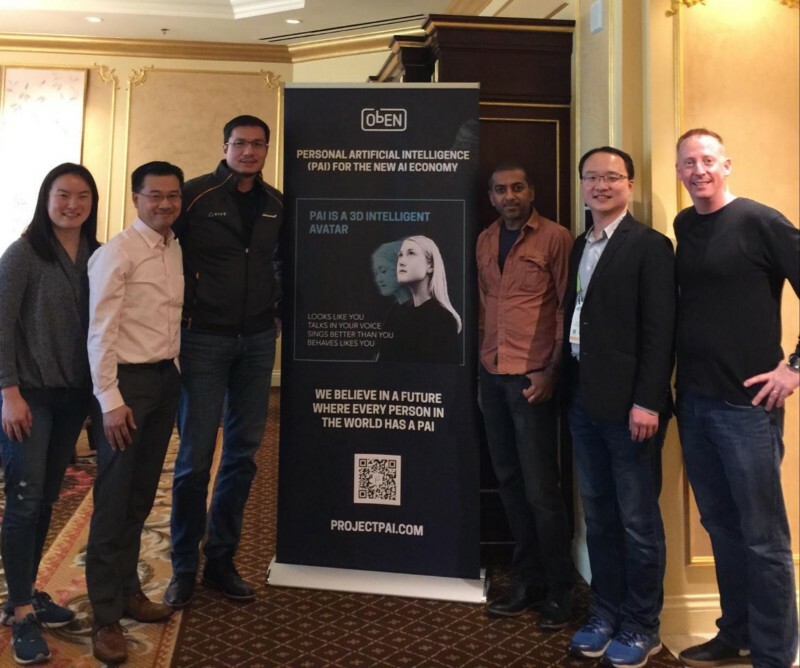 In every one their meetings at CES, AI emerged as a strong area of interest. 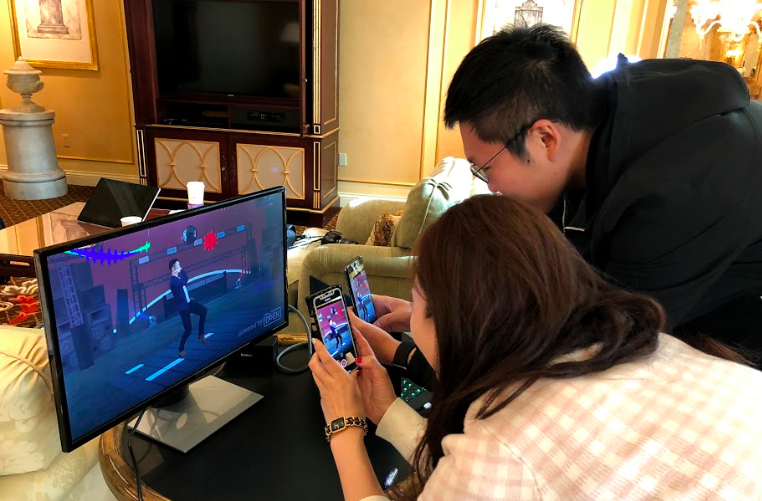 Whether it was chatting with the Korean entertainment powerhouse SM, the team at HTC Vive, or representatives from Wechat and Tencent, as well as some big names in health and beauty (secret stealth projects for now) — everyone was looking for ways to integrate AI and personalization into the consumer experience. Based on what we saw at CES 2019, if AI is going to dominate tech — then it should be personalized AI. It’s a choose your own adventure world, so why shouldn’t your AI-powered assistant, or AI game avatar look and sound like you? If our mirrors are now going to be smart enough to give us fashion and style advice, we’d also like for it to come with Beyonce’s voice, thank-you-very-much. ObEN was pretty thrilled to find others felt the same way — digital consultant Sarah Evans included ObEN in her favorite CES products segment for Las Vegas CBS channel 8. With CES in their rear view mirror, ObEN is eager to turn 2019 from the year of AI to the year of PAI. See you at CES 2020!